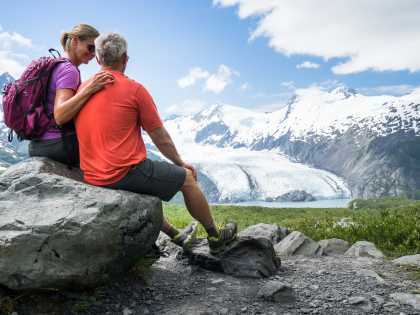 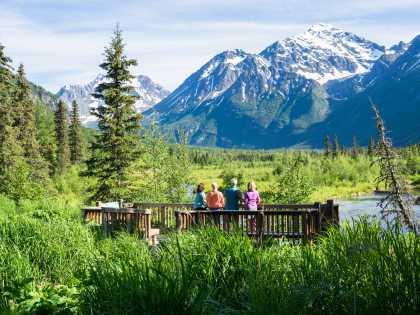 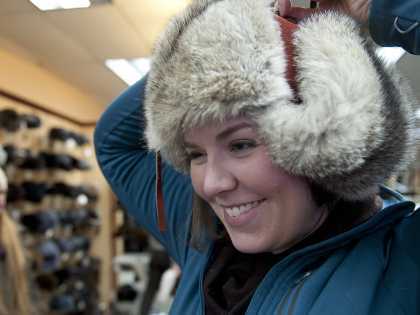 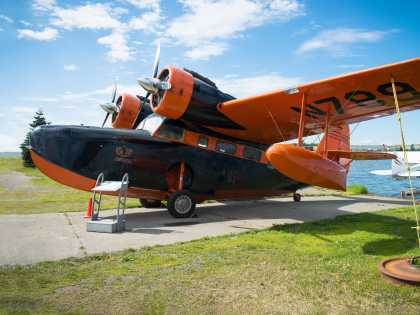 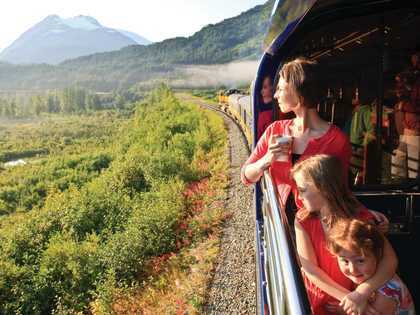 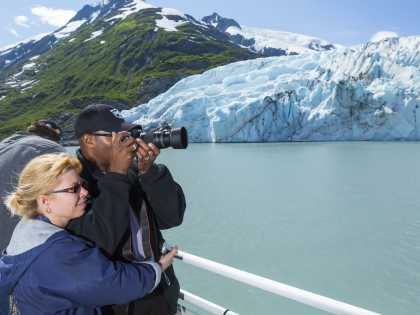 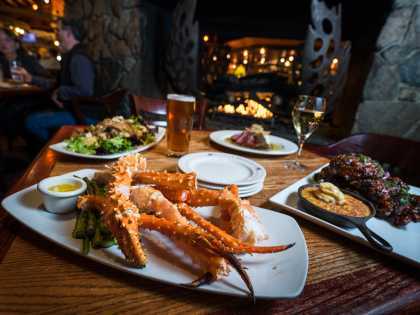 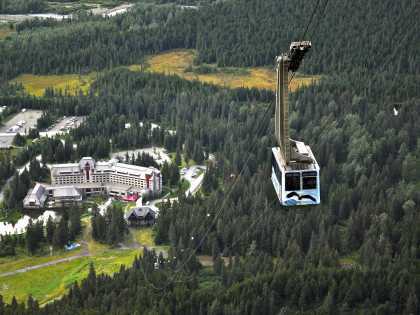 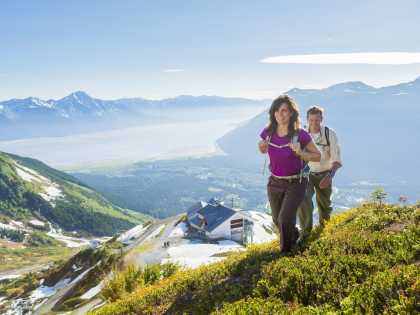 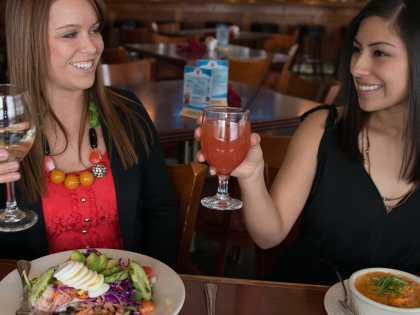 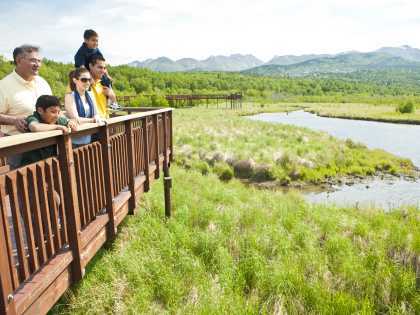 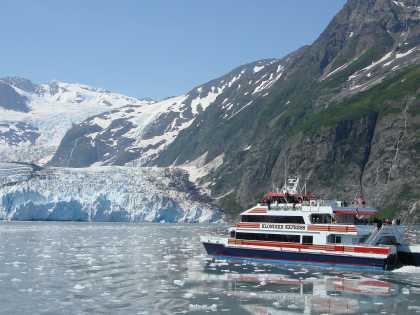 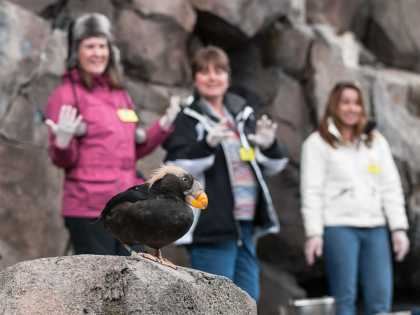 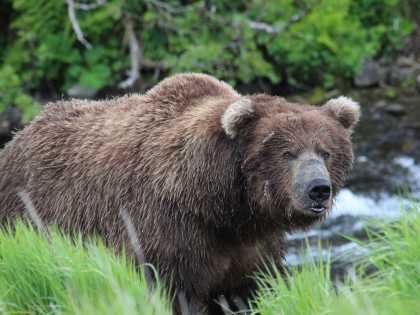 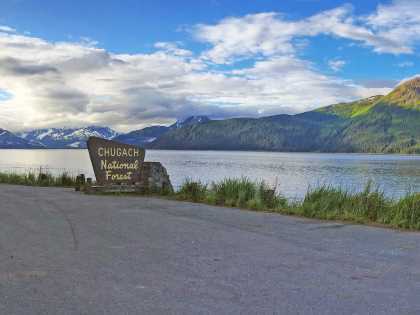 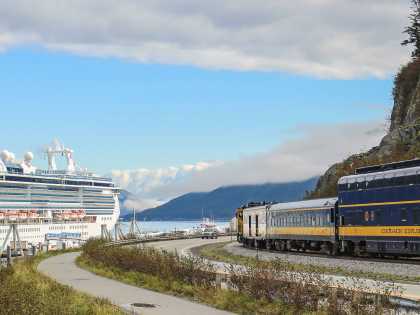 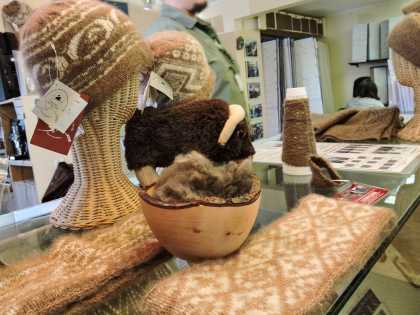 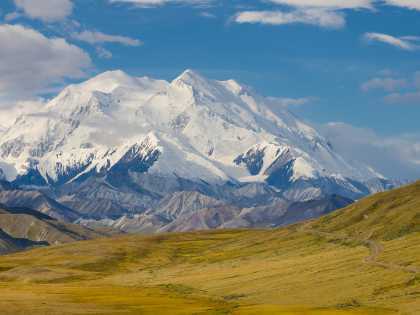 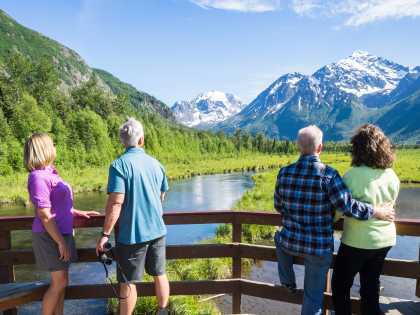 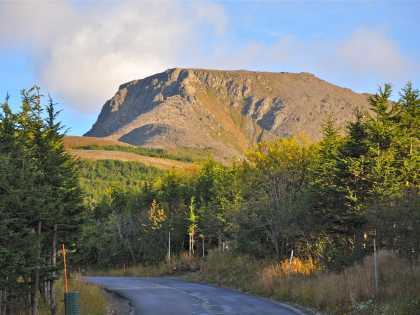 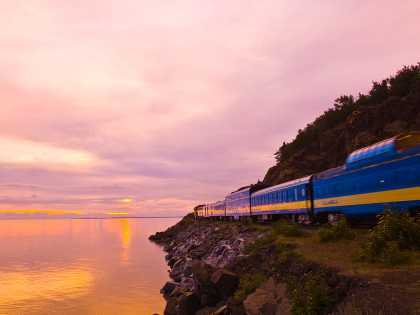 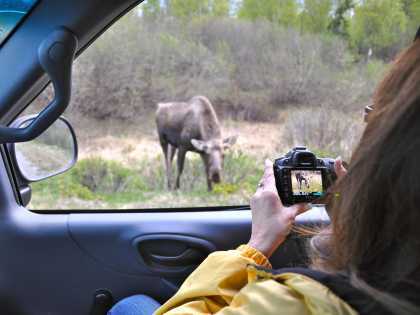 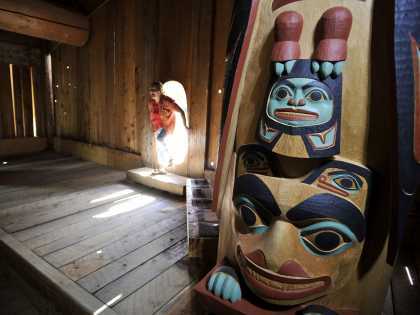 Explore Alaska your way; eat your way through Anchorage, dive into Alaska Native cultures, enjoy the great outdoors, search for bears or see just how much you can fit into one day under the midnight sun. 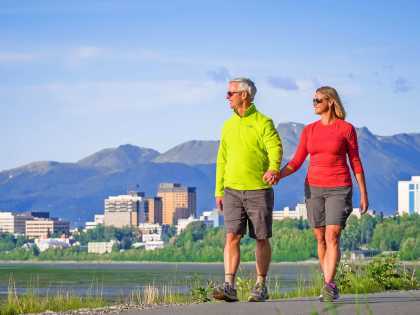 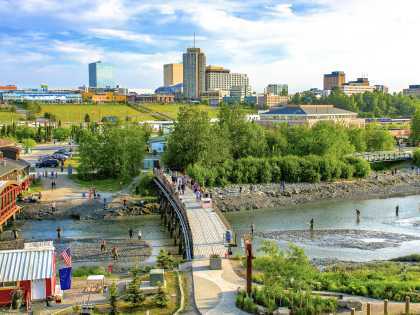 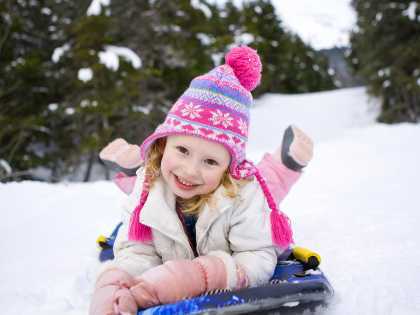 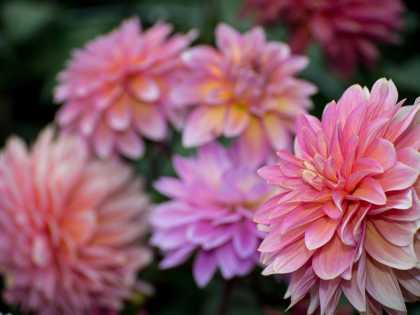 No matter what season you pick and what interest you pursue, you’ll find exciting options in Anchorage! 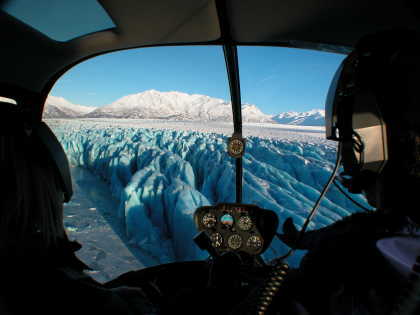 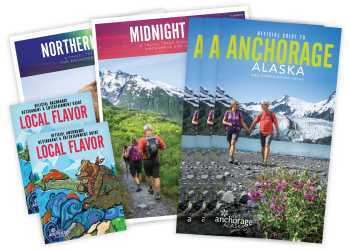 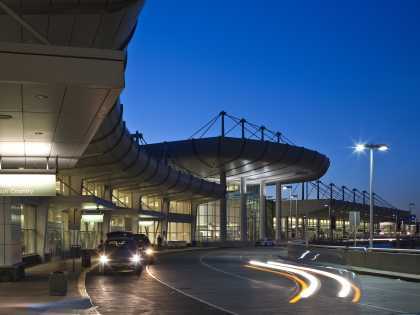 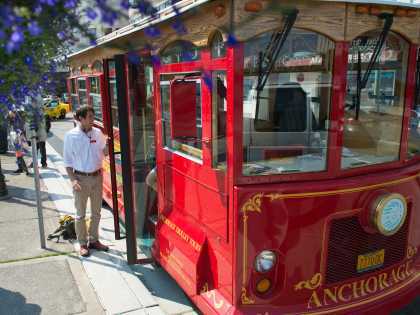 Get guides, brochures and trade newsletters filled with Anchorage info!